Snapchat recently announced the launch of their new feature called Discover, which allows users to access daily stories compiled by media companies such as ESPN, CNN, VICE, National Geographic, Yahoo News, People, Daily Mail, Comedy Central, Cosmopolitan, Food Network, and Warner Music Group. As part of this new venture, 15 year-old rapper and songwriter Chris Miles will serve as the host of Warner Music Group’s channel, where he will introduce exclusive content such as music videos, photos, interviews, and more. WMG will be the only music channel available on the platform for the next six months. 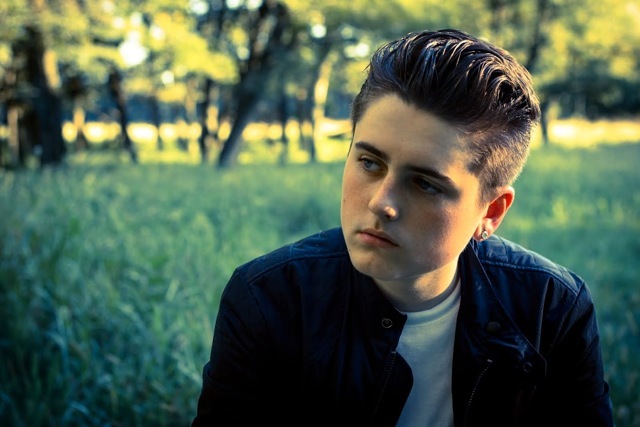 Chris Miles, one of the youngest artists to sign a major publishing deal with Warner/Chappell, is a songwriter and rapper. Known for displaying a level of lyricism beyond his years, Chris’ talents has been praised by the likes of 50Cent, Mac Miller, Chris Brown, Hit Boy, Tony Yayo, and more. Although his songs are deeply personal, Chris Miles is able to make them relatable to everyone from his high school classmates or 30+ year olds who came of age during rap’s Golden Era. He recently released his EP The Birth of Cool.